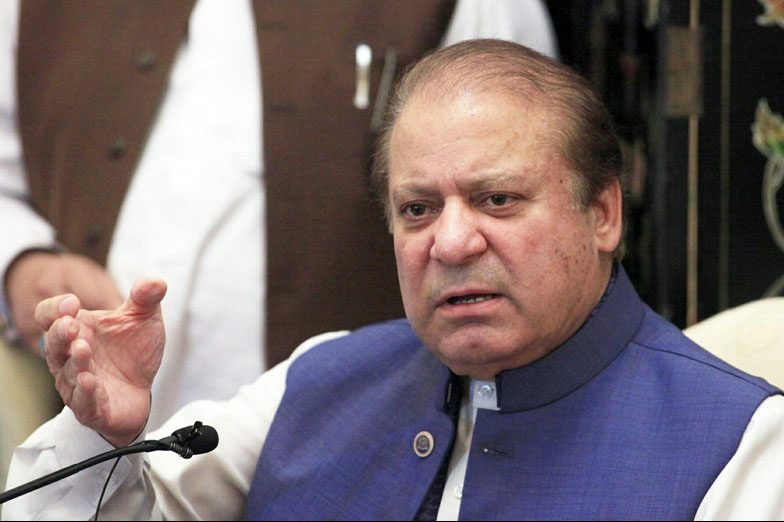 Former Prime Minister Mian Nawaz Shareef, lawyer team while giving him the good news about case, said that in Azizia Steel Mills Reference, NAB failed to prove anything against him. Apparently, it is seen that in this case, Nawaz Shareef will be difficult to punish by NAB. Remember that the High Court recently ordered to release Nawaz Shareef, his daughter Mary Nawaz and Son in law Captain (R) Safdar on bail. Nawaz Shareef’s advocate Khawaja Haris said in a detailed meeting that his case is very strong in the Avenfield reference and it is strong enough to get free of the NAB court in this reference. The Supreme Court has ordered the NAB court to complete this case by November 15.